PLUMBEXPO opened its doors for the first time in February 2017, running alongside the consistently successful and long-established Toolfair and Elex shows – as well as Pro Builder Live, a regional event which launched in 2016. The ethos behind PLUMBEXPO is to provide installers and contractors in the plumbing and heating sectors with a dynamic regional tradeshow. 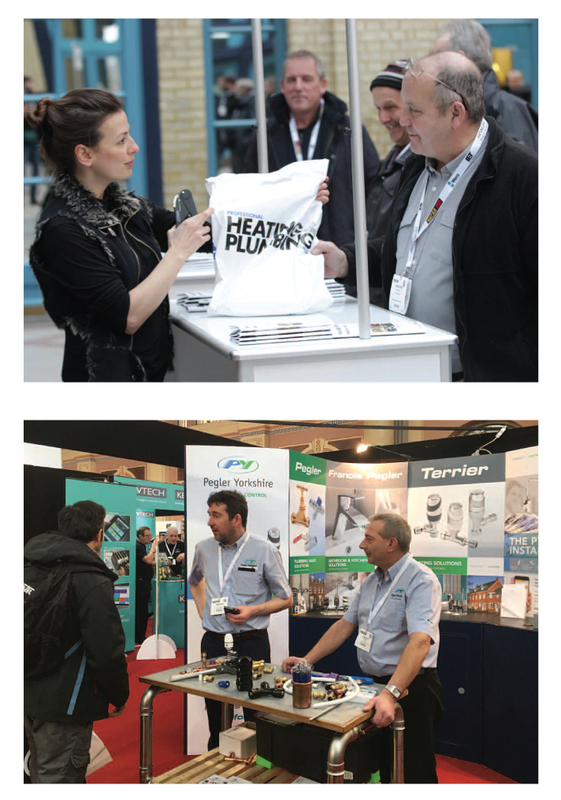 With 3,477 visitors over two days at Alexandra Palace and 3,722 at Event City in 2018, it offers a unique opportunity to speak to exhibitors face-to-face and to discover product benefits in a hands-on environment. 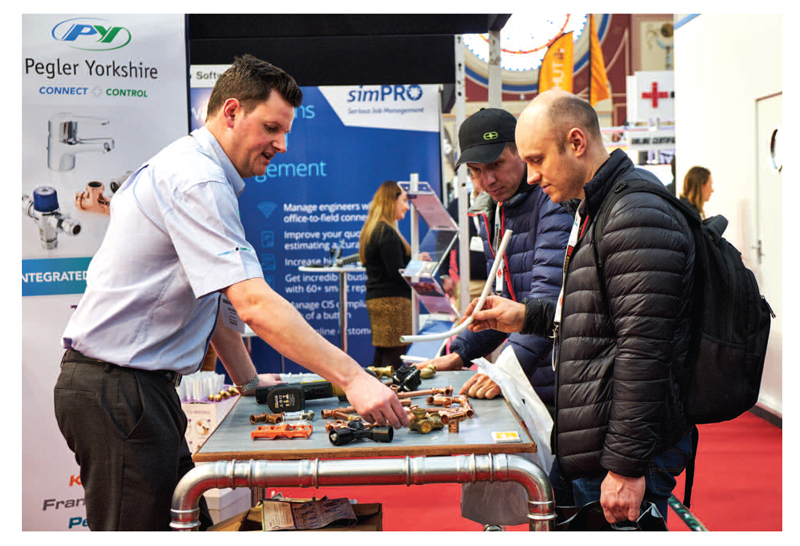 PLUMBEXPO, Toolfair, Elex, and Pro Builder Live are organised in association with the UK’s leading range of building trade magazines – Professional Builder, Professional Electrician and, of course, Professional Heating & Plumbing Installer. Sitting alongside Toolfair, Elex and Pro Builder Live ensures that visitors to PLUMBEXPO have a fully interactive and productive environment where they can source all the things they need to run their business. From heating and plumbing products to controls, power tools, hand tools, gadgets, workwear, vans and accessories, there are hundreds of products available to view and purchase. A range of free to attend seminars offers additional content at the shows, giving installers the chance to stay up to date with the latest developments through a series of talks from industry bodies such as Gas Safe Register and the CIPHE. For full details about PLUMBEXPO, click here. For updates, follow @plumbexpo on Twitter.